Magillem participates to the integration meeting of the STARR (Decision SupporT and self-mAnagement system for stRoke survivoRs) project at the premises of the Initgroup in Bilbao (Spain), Thursday, April 19, 2018. In Bilbao (Spain), Thursday, April 19, 2018, Magillem presents to the consortium of the STARR (decision support and self-management system for stroke survivors) project, the new program which wants to prevent the risk factors for recurrent stroke, how to manage heterogeneous content for a better collaborative knowledge. 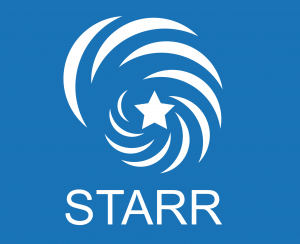 The STARR project, funded under the European Commission’s Horizon 2020, is a program for self-management of health and disease and decision support systems based on predictive computer modelling used by the patient him or herself. 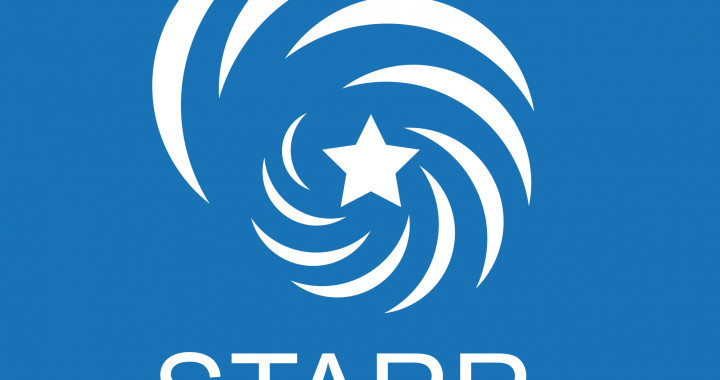 STARR will develop a modular, affordable, and easy-to-use system, which will inform stroke survivors of the relationship between their daily activities and their risk of having a further stroke. For this program, Magillem addresses issues by providing reusable and consistent content between all the stakeholders thanks to its tool Magillem Content Publisher (MCP). This comprehensive platform enables to automate documentation production by merging the information to facilitate their reuse and repurposing. For example, STARR’s recommendations suggest several scenarios to patients connected to their smart objects for their activities (their medication intake, physical and cognitive exercises, diet…). To evaluate how useful the system is for the users, an updated state of view is needed for each stakeholder: patients, clinicians, sensing technology companies, hospitals, pharmaceutical firms. Magillem Content Publisher (MCP) improves significantly collaborative work by providing consistent information exchanged between all people involved. Everyone uses, sees, exchanges and shares the same knowledge. This publishing environment includes a hub of links that keeps all content chunks from all sources untouched but fully synchronized.